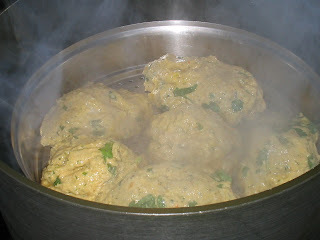 I have an authentic Gujarati recipe for Muthiyas - or Steamed Dumplings. These muthiyas are wonderful when tempered with some sesame seeds...serve them with some hot tea or coffee and it will keep you full until dinner time! The great thing about this recipe is that you can add just about anything in it. Leftover rice,khichdis, spinach, Methi leaves, potatoes, corn..all work well in this recipe. 1 tbsp- oil from your favorite pickle - this tastes great in this! 1 tsp sugar and a few drops of lime juice- if you like. Mix all the ingredients in a bowl. Add yogurt slowly to the dough, being careful not to make the dough too soft or sticky.You can omit the yogurt and just use water. The dough should be of a meduim consistency. Check the seasoning and set aside for 20 minutes. Make medium sized muthiyas out of this dough and place in a steamer basket. See picture above. To steam these muthiyas, you will need a large pot, with a little stand inside to hold the steamer basket. Fill the pot with water, and place the basket inside. Bring to a boil and steam these dumplings for 10-15 minutes or until done. Check by inserting a long piece of spaghetti or a knife in the center, it should come out clean. See picture. Cook all the muthiyas in the same way. When cooled, cut them into chunks. 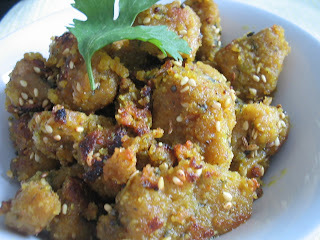 To temper them, heat some oil in a pan, add the mustard seeds, asafoetida and let them crackle. Add the sesame seeds and the muthiyas. Add the sugar and lime juice if you like,and let them brown on all sides for a nice crispy texture. Garnish with some cilantro and serve hot with some Chai, yogurt and khatta pickles. Here's another look. Enjoy the weekend, see you all next week. Upcoming Post Preview: " Jhatpat Samosas"
I love muthiyas..I used to find and pick them from undhiyo:-). yes, yes, yes. my kind of recipe. j makes very similar ones, but without the rice. This is another example of the genius of gujrati cooking. Simple whoesome ingredients and the results are absolutely magical. Thanks Trupti - will add it to my list of things to try. can I use Idly plates. and also can I use kasuri methi instead of spinach and fresh methi? can onions be added while seasoning? cos looking at it gave me an idea of manchurians too so thought how it would be to fry them with onions. I am making it today evening. Priya...Hope you like it..! Goodluck finding a steamer basket. Swapna: haha..these muthiyas are a bit different than the Undhya ones..those are made primarily of besan flour. Bee: the rice makes them really soft..but of course, you can leave it out. Smitha: well said...and you're so right! Sharmi: I have never tried with idli plates but i think it might work. Adding onions? I have never tried that either...try it that way and let me know how it comes out! GR8! I'm making these!! I love muthiyas! I dont have any pickle oil can I use normal oil? WOW!! 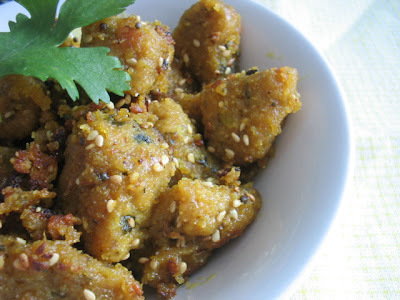 Gujarati Kanchipuram idli!! :) Looks great,little hard work but bet it's worth it.Good one T! Thanks and have a great weekend sweetie! 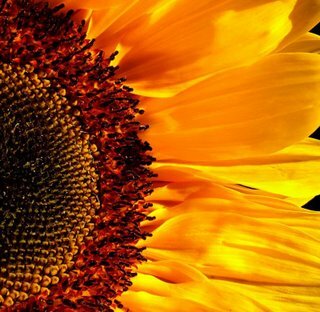 Hi trupti, You have a wonderful website. and your recipes are fantastic. very nice recipe .such a good ones coming from u.great! !the music in ur blog is really wonderful! Recipe looks just amazing.The hot stream snap is really tempting us alot. 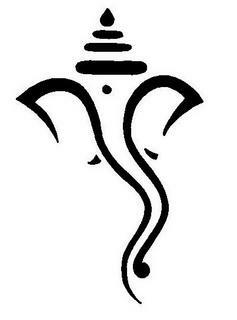 Hi Trupti! I took a microwave cooking class long ago where these muthiyas were one of the recipes taught, so i've always microwaved them, instead of steaming!! :) i love them! i am definetly going to try your muthiya's . you have some nice music on your blog too which is good i hope you will help me out. That looks interesting, never tried them before. Do you know theres aGujarati restaurant in Oak Tree, Nj ? Thanks a lot for adding me in your Blog list. Was so carried away I have no words. Trupti, even I was talking about "Jhupdi" Been there once but didn't sit on the floor was that a option ? I had heard of muthihas but did not know it was so easy to make and nutritous, healthy at the same time :) Even I am bookmarking this recipe. I have a distant,very faint memory of my mum cooking it once - may be she got the recipe from a gujju friend ! I loved it but had forgotton all about it until I saw your post. They look so healthy !! I really wanna try them but I am not sure about the consistency of the dough though - should it be like roti dough or like thick pakoris batter. 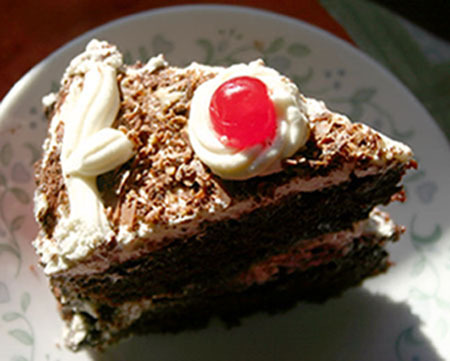 Hey Trupti, another yummy flavor from your kitchen :). I love the "oil from the pickle" idea. Will try it soon. Like Jyothsna, i have used microwaving at times, and they come out quite as good. As also in case of idli stands (if the stack is not very high)-oil the stand well. But i prefer the chunkier, bigger muthiyas, rolled in the muthi-hence the name :)). 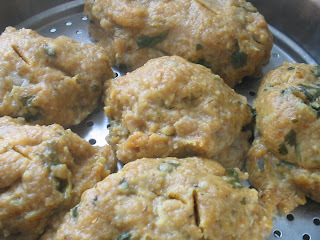 I haven't done any gujrati dishes at home and am enjoying your blog. Muthiyas looks yummy, will sure try it. I have tasted fried muthiyas, but heard of steamed ones. I think the cooked rice gives the softness. Nice pick for weekend lunch series! great recipe as usual Trupti! I can't wait to try it. Never heard of steamed muthias trupti.Looks great.did you invent this by any chance?If so,then you are great!even if not,you are still great:)for cooking up all this lively stuff.another dish on my to-try list. Beautiful posts, as always! Love the steamed muthiyas and the baked koftas. Healthy options and tasty too! Nice round up of the little chefs. So many participated, na? I buy methi gota mix in the store andmake them but your version seems really easy too. Will try that. M started with daycare past monday. It has been going well so far. We chose this Indian lady who takes care of one other kid. She is a little away for both N & I from work but we had such a good vibe with her we knew she'd take care of M like her own grand kid. In-laws left today so will be more hectic in the coming days. Nice pictures!! They turned out really well. I love the recipe. I am definitely going to try. Man, I have so many that I want to try from all you amazing indian food bloggers!!!! What a wonderful dish. Must try it. Your blog is just such a wonderful place to be. Soothing music, good art, and yes, amazing recipes. Thanks guys for all your comments....it is much appreciated and I love to bring all of you authentic Gujju recipes..! Abha: the dough should be a little bit softer than the usual roti dough...don't make this too hard because when it steams, it will turn into bricks..I hope you will try it sometime. Vini: No, my dear, I didn't invent this....it's a Gujju Classic! This seems to be a very healthy recipe. Thanks and I am going to surely try it out. Trupti I made those muthia....ummmah!!!!!! i am still eating those puppy...hehehe night time snack:) thanks for the recipe ...last time i made them was 3 years back but using doodhi...i like your version better ..is definitely a keeper. Keep on posting gujju recipes. Hey trupthi,wow what a wonderful music!The only reason i love to visit your site is music and food.Hats off to you!! This looks really good! I had a gujju roommate in college and remembered the dhoklas and khandavis she would bring home... I have never tried Muthiyas though.. I used you recipe to make muthiyas last week and they came out great! My God ! your blog has enticed me to go home and eat muthiya, unghiyu ,papdi no lot!! aaah ! Anyways, i will have to find some substitutes. Thanks for sharing. oh i love steamed dumplings!!! Trupti I made these muthia. You will see a post on my blog tommorow. Loved the recipe. Thanks a bunch!